hysterical." Gaskin himself has been described as, "A destined star," and "Vancouver's most underrated comedian." His weekly podcast, "The Chris Gaskin Show" can be found on iTunes. 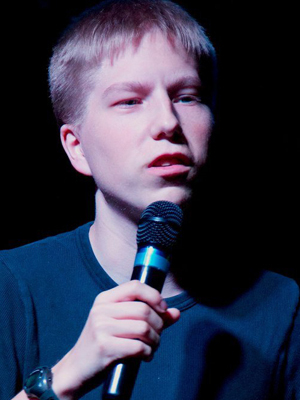 He was the 2nd Runner Up in The People's Champ Comedy Competition 2011, a finalist in the 2011 season of Stand Up & Bite Me on Bite TV, and has been featured on Laugh Attack on SiriusXM Satellite Radio.